Hey Angel! So, Today I would talk about Jintu Home Made products. Jintu is a Kolkata based brand which has a number of amazing products in her kitty. I came to know about this brand when they sent me a beautiful Valentine’s Day Hamper. 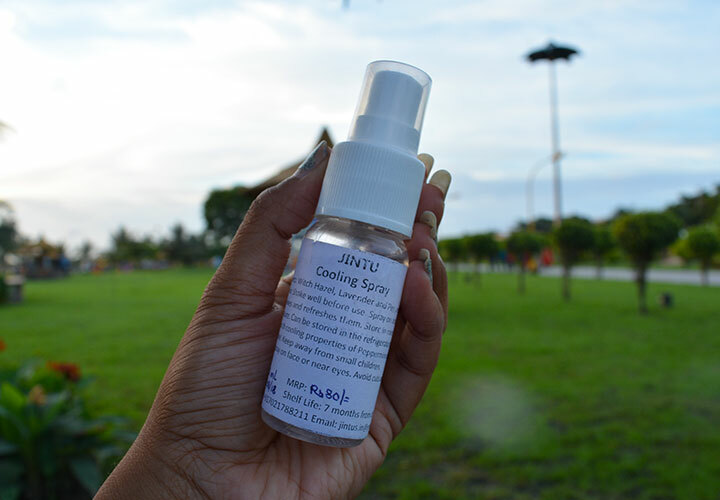 Jintu believes in the power of natural cosmetics (just like me), and I feel awesome when my vibe matches with a brand. 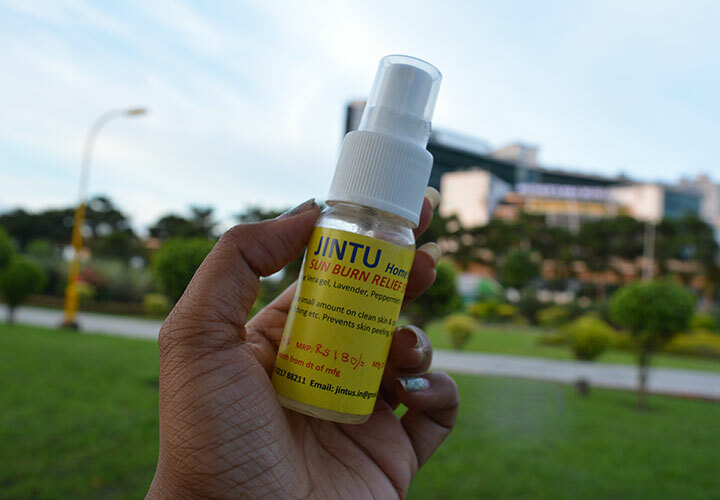 So, in this post, I will talk about 3 newly launched products from the house of Jintu. Let’s dig deeper. How to Buy Jintu Home Made Products? Jintu has a well maintained Instagram page where you can drop the owner a message about the products you want to purchase. Click Here. Directions: Spray a small amount on clean skin and spread smoothly. It instantly gives relief from sunburn, itching, and many other skin problems. Keep it in the refrigerator for a cool feeling. 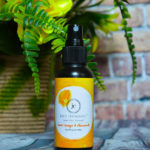 My Experience: So, I have been using this Sun Burn Spray for the last two weeks. I have a severe tan prone skin, so this spray has kind of saved me. The presence of Aloe Vera Gel, Essential Oils, and Witch Hazel makes this product a potent solution for sunburn. In fact, I believe that not only sunburn but this spray gel might also be your go-to toner because it has Witch Hazel in it. It has a beautiful aroma that would tell you that it has Lavender in it. The aroma of Peppermint is also there but not that strong. The only thing I felt is that the one-month shelf life is pretty less for the quantity. 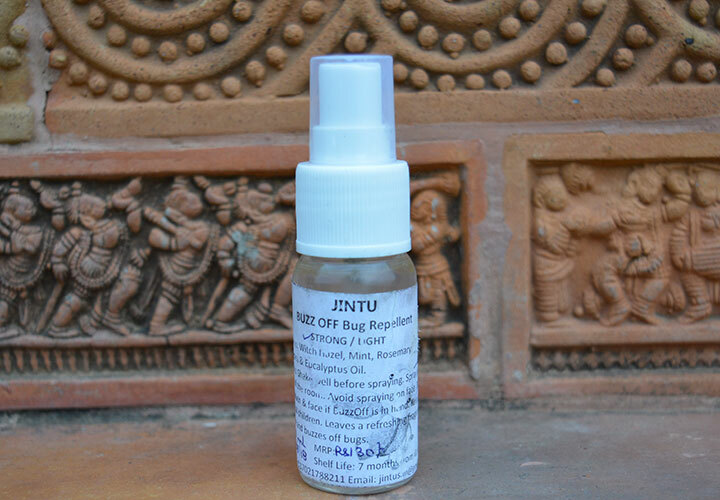 But, overall Jintu Sun Burn Relief Spray is definitely a great product which has the purity of nature and bears the touch sophisticated customization. Directions: Shake well before use. Spray on achy and tired feet. Keep it in the refrigerator for maximum benefits. Do not apply on the face or near to your eyes. In fact, do not spray on cuts and wounds. My Experience: Well! I have never seen such an affordable all-purpose cooling spray. The ingredients are absolutely simple and neat. Witch Hazel has a cooling property that is just the perfect component to apply on your tired and exhausted feet. I feel there are very few products that are meant for our feet and fortunately, this is one such. After a tiring day, this cooling spray can be your perfect companion. 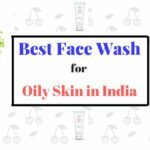 I have used it thrice and totally loved it. Honestly, the aroma has the power to calm down your mind and body. And, nope! I could not find any such cons to this product. This is highly affordable with a great shelf life of 7 months and also it is effective. What else could I ask for at such price? Ingredients: Witch Hazel, Mint, Rosemary, Lemongrass and Eucalyptus Oil. Directions: Shake well before use. Spray in the corners of your room and keep it bug-free. Make sure to not apply on face or touch your face while Buzz Off is in your hand. My Experience: Whoa! The aroma is absolutely awesome. I wonder why bugs don’t like it? (just kidding :P) Essential oils are mostly hated by bugs, not all though. This bug repellent has all the ingredients that would compel the bugs to bid your house at once. Yes! It works. I have followed the directions and usually apply it three to four times a day. Loved its performance. Why fill your house with unnecessary chemicals while you can have a natural solution at your doorstep? So, that is all about Jintu Home Made Products; I loved each and every product. Don’t just judge the products on the basis of how they look or how they are packaged. These are effective, affordable, and moreover, natural. Hats off to Jintu for creating such amazing products which are affordable, pure, and natural as well. I absolutely recommend all of these. Do try these out and feel the difference yourself. The foot spray sounds very comforting, pampering for tired feet 🙂 Sounds like a good brand. I love the sound of the cooling spray. I stay in Chennai and it is hot all year round – sounds like a must have for me and I love that it is very much affordable.